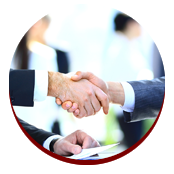 OVER 40 YEARS OF EXPERIENCE Working With Small & Large Companies, Attorneys, and Decision Makers. Getting People Together to Accomplish Desired Goals Whether your need is technical, operational, marketing or financial, Lyle Charles Consulting can provide answers. 1Structural Steel Expert who is familiar with every phase of the steel fabrication and erection business. 2Opinions and expert reports are based upon published industry standards and generally accepted standards of care for the structural steel work on a project. 3Over 20 years as mediator serving the parties on difficult to resolve mediations. Field experience in construction issues helps to move the resolution process along efficiently. 4Experienced in large change order or claim preparation and or analysis including review of cost overruns and lost profits from alleged defective/uncoordinated contract plan documents. 5Clients include attorneys, contractors, subcontractors, sub-subcontractors, engineers, architects and bonding/surety/E&O companies. The dynamic field of construction demands timely, effective solutions. Lyle Charles Consulting, Inc. provides them. While there are many construction consultants advertised online, Lyle Charles is an exceptional structural steel fabrication expert. Mr. Charles is one of the few consultants in the country who specializes in all phases of structural steel fabrication and erection. 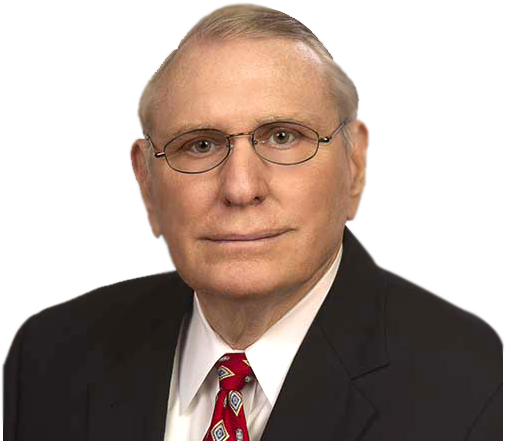 For more than 47 years, Mr. Charles has been involved with almost every aspect of the construction industry, including working with structural & reinforcing steel fabricators/erectors, along with those in the poured in place concrete industry, analyzing construction claims, preparing expert reports and testifying in arbitration and litigation, offering crisis management consulting services, and providing construction mediation and commercial & construction arbitration services. 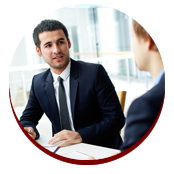 Lyle’s thorough knowledge and extensive experience have made him an asset to many businesses and firms. 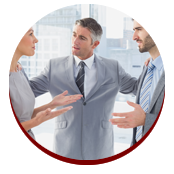 Lyle’s crisis management services have helped businesses small and large become more efficient. His professional construction advisory services have helped facilitate the completion of numerous multi-million dollar construction projects all over the world, including several major stadiums and arenas. 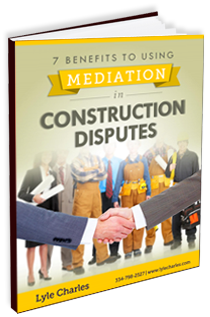 In addition to serving as a construction consultant and expert witness, Mr. Charles is a trained arbitrator/mediator who has participated in many successful million-dollar dispute resolutions during his long tenure in the industry. With his knowledge of the construction industry and impartiality, he has served as a sole arbitrator, panel member arbitrator, and party-appointed arbitrator for more than 20 years. His arbitration and mediation services are provided through the American Arbitration Association, Mediation.org and Mediation.com. Whether you need advice on a project or a construction claim analysis, are struggling through market fluctuations and require guidance with a business turnaround sitaution, or simply want someone with structural steel expertise, Lyle Charles can help. Contact Lyle Charles Consulting, Inc. today for comprehensive solutions to your biggest project completion and management challenges.